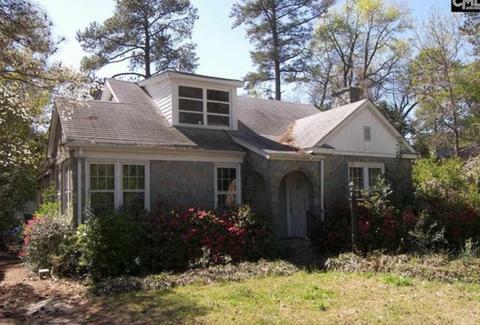 If you’re entering the home buyer’s market and using Zillow as your guide, chances are you’ll be steering clear of this fixer-upper in South Carolina. The asking price of $155,779 might seem like an afterthought once you heed the details: There’s a tenant in an upstairs apartment whom you may not meet or interact with under any circumstances. Creepy? Why, yes, very much so. Aside from being in a state of disrepair, the home obviously doesn’t inspire feelings of warmth and comfort. You’ll have a roommate you’re forbidden from speaking to, and this person won’t pay rent. They’ll just be there, always upstairs, LIVING IN YOUR HOUSE.